DAR membership is open to any woman 18 years or older that can prove direct lineage to a patriot that served in the American Revolution. The Clarksburg chapter of the DAR is named for Daniel Davisson, who acquired the land that is now Clarksburg in 1773. Local history and genealogy are the focus of the collection at the Waldomore. Currently under renovation, the Waldomore houses materials of interest to all of West Virginia, focusing on the local. Family genealogy manuscripts are one part of the collection. You won't believe how much fun you'll have learning about your roots! Whether you're an experienced genealogist or just getting started with you family tree, let this guide be your ticket to the past. 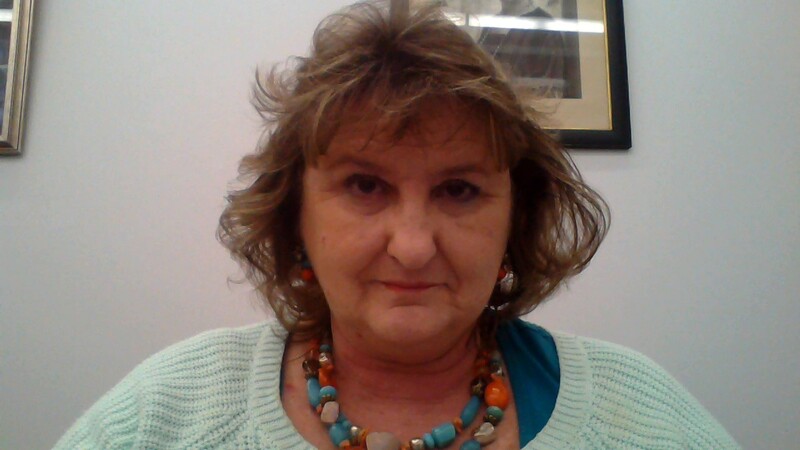 You'll learn how easy it is to find ancestral details, communicate with other online genealogists, and leverage social networking sites to locate family and friends. As you piece together your genealogy, you'll also discover how to build your own website to share the information you've uncovered with the rest of your family. Here's everything you need to know to start researching your family ancestry. 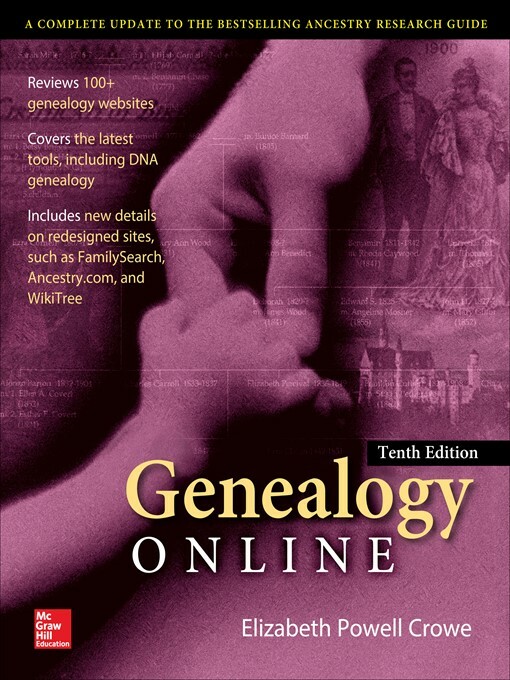 Designed to inspire and encourage anyone interested in learning about his family background, this comprehensive guide offers a basic introduction to the primary methods and sources used in genealogy work. Begin by organizing and evaluating the information that is readily available to you, such as documents and photographs in your possession. Explore fundamental research techniques such as keeping a research log, interviewing relatives, making charts, citing sources, and using the Internet. Find out how to utilize more advanced methods to find information such as using census records, maps, cemeteries, church records, land, tax, and military records, early newspapers, immigration records and passenger lists, and naturalization and citizenship records. Suggestions are also included for preserving, displaying, and using your findings. Plenty of photographs, charts, and lists help you embark on your journey of discovery. Unlike most white Americans who, if they are so inclined, can search their ancestral records, identifying who among their forebears was the first to set foot on this country’s shores, most African Americans, in tracing their family’s past, encounter a series of daunting obstacles. Slavery was a brutally efficient nullifier of identity, willfully denying black men and women even their names. Yet, from that legacy of slavery, there have sprung generations who’ve struggled, thrived, and lived extraordinary lives. For too long, African Americans’ family trees have been barren of branches, but, very recently, advanced genetic testing techniques, combined with archival research, have begun to fill in the gaps. Here, scholar Henry Louis Gates, Jr., backed by an elite team of geneticists and researchers, takes nineteen extraordinary African Americans on a once unimaginable journey, tracing family sagas through U.S. history and back to Africa. Those whose recovered pasts collectively form an African American “people’s history” of the United States include celebrities such as Oprah Winfrey, Whoopi Goldberg, Chris Rock, Don Cheadle, Chris Tucker, Morgan Freeman, Tina Turner, and Quincy Jones; writers such as Maya Angelou and Bliss Broyard; leading thinkers such as Harvard divinity professor Peter Gomes, the Reverend T. D. Jakes, neurosurgeon Ben Carson, and sociologist Sara Lawrence-Lightfoot; and famous achievers such as astronaut Mae Jemison, media personality Tom Joyner, decathlete Jackie Joyner-Kersee, and Ebony and Jet publisher Linda Johnson Rice. 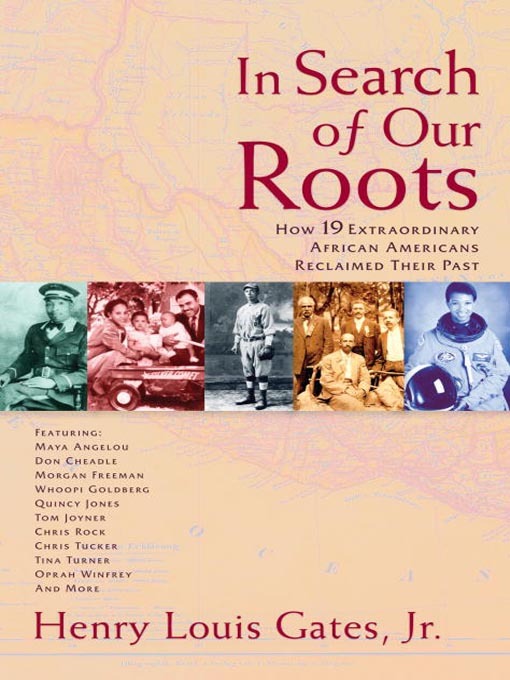 More than a work of history, In Search of Our Roots is a book of revelatory importance that, for the first time, brings to light the lives of ordinary men and women who, by courageous example, blazed a path for their famous descendants. For a reader, there is the stirring pleasure of witnessing long-forgotten struggles and triumphs–but there’s an enduring reward as well. In accompanying the nineteen contemporary achievers on their journey into the past and meeting their remarkable forebears, we come to know ourselves.